Psychic Cafe wishes you all a Great Xmas 2018! 2nd December 2018 – Last Psychic Cafe Meet for 2018 – Be there! 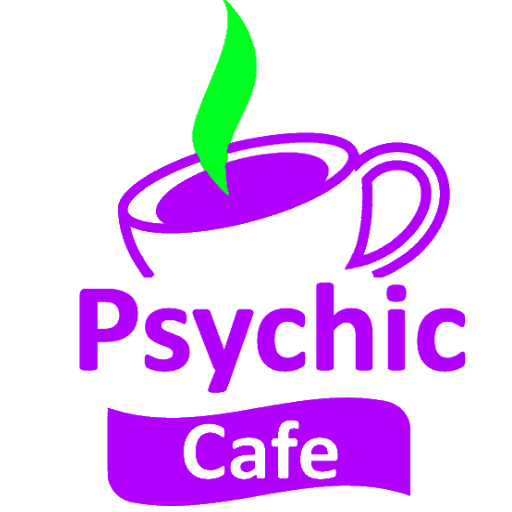 Next Psychic Cafe Meet 2nd December 2018!! !